When I left Phoenix for Alaska on 4-10-14 my first stop was San Diego. I’ve flirted with San Diego before but had yet to spend any serious amount of time there. This time, I had a long weekend and wanted to see what this city was all about. More specifically, I wanted to check out the animal attractions as I am still a big kid at heart. One of the good and bad things about being a single female traveler is doing things solo, all the time. The good thing about that is I get to do what I want! I love Sea World. In love with Sea World might be more like it. I love watching the dolphins dance in the air, the sea lions and otters always make me laugh, and the killer whales deserve all of my respect. I would live at Sea World if I could! One day I hope to get a chance to do an animal encounter there and maybe swim with the beautiful Beluga Whales – now that would be something! Being an avid gardener, I think I might have taken more pics of the plants and flowers than of the animals. Sadly, when my laptop was recently stolen in San Francisco this is the only image I have of the beautiful Sea World Gardens. I did have a blast trying to see if I could identify all the plants on the grounds. I was mightily impressed with their succulent collection and how all the flowers really accented the animal encounters. Their was even a garden showing how to compost and do vegetable gardens in raised beds and was my little reprieve from all the crowds. I snuck back there quite often to check out the bay and breathe in the calmness the garden gave me. Somehow I thought it might be a good idea to get selfies with all the animals I could. This is my Sea Turtle Selfie. And my Seal Selfie. I spent a good hour here watching the seals. They sure made me smile. The next day I headed over to the San Diego Zoo. It was my first time at this zoo and I was super excited to check it out. I will readily admit the gardener in me enjoyed Sea World’s manicured gardens more, but the wild child in me felt right at home taking in San Diego Zoo’s gardens. Oh wait, I am supposed to be enjoying the animals. I do love both – animals and flowers make me a happy girl! My first Panda Selfie. Not bad – first time seeing a panda too. I tried to resist crawling in there with her and giving her a big bear hug. Pretty sure she would have loved that! 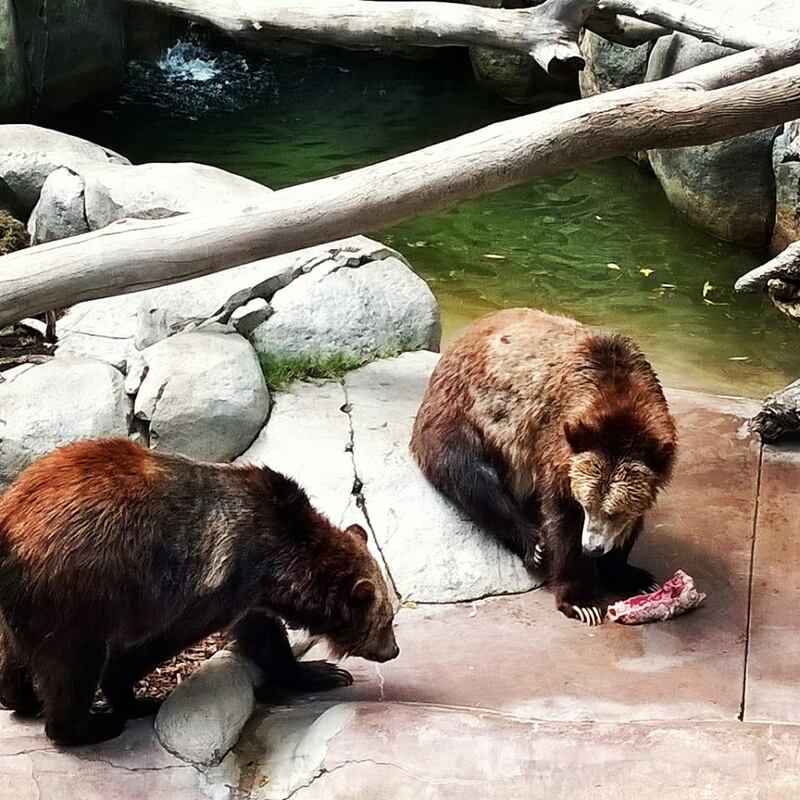 I was on the Discovery Tour when we came across these brother bears and their feast. I only had a few seconds to snap this, so no selfie sadly. But boy – take a look at those bear facial expressions! Where’s the brotherly love? 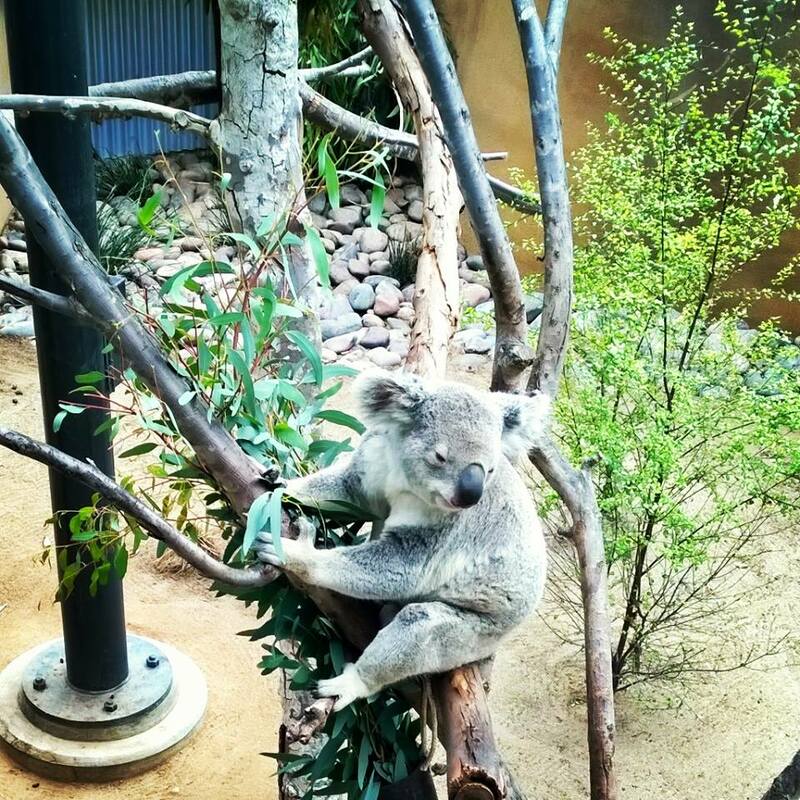 I managed to visit with the koala during one of the rare times he is awake. He was all kinds of adorable and put on quite the show for everyone. I sat there for a good 20 minutes watching this creature I had only seen on TV. He captivated me. 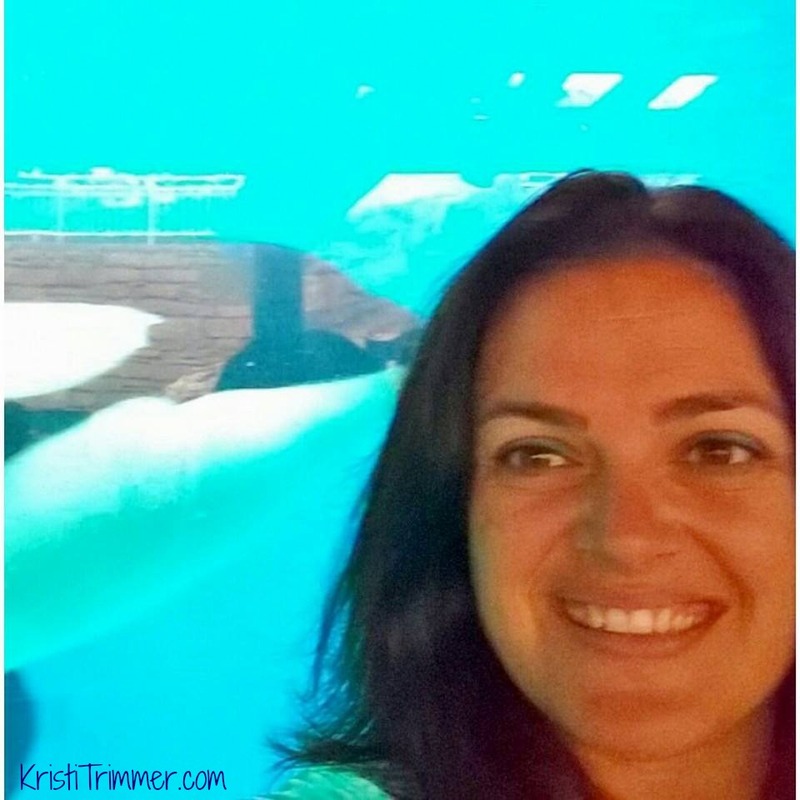 As a solo traveler I found that both San Diego Zoo and SeaWorld were awesome to visit alone. I really was never lonely as there were so many things to see and do that I was at each place for almost eight hours a piece! I would go back in a heart beat. With all my photos and videos gone from this trip, minus the ones I had uploaded to Facebook and Instagram, I would like to recapture those days. 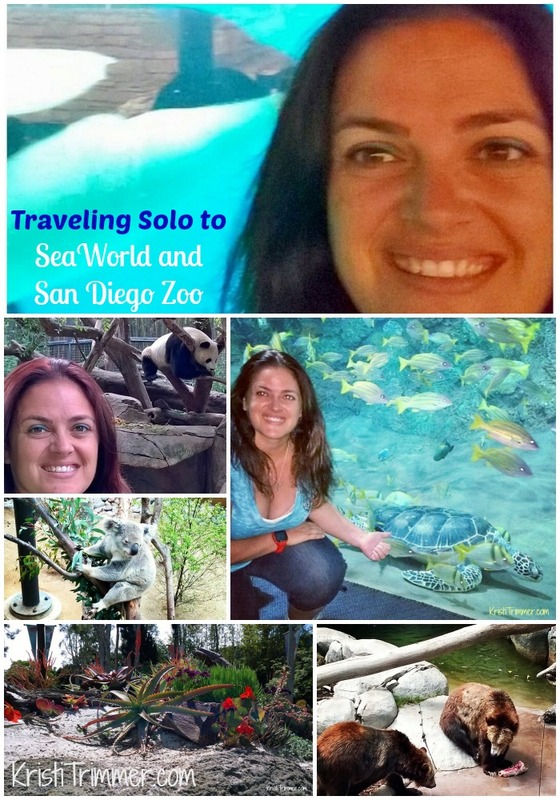 I was given press passes to both Sea World and San Diego Zoo for this review. Thank you for letting me escape a few days into the animal kingdom. My opinions are my own as is my sheer love for the conservation efforts that both places are doing. 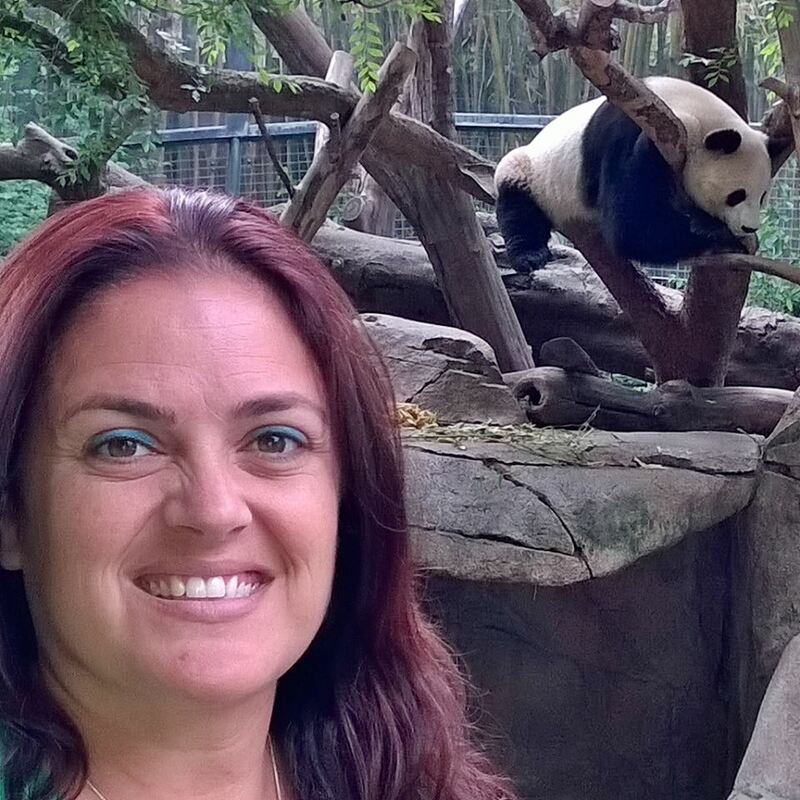 It really was my pleasure to have the opportunity to visit SeaWorld and San Diego Zoo.